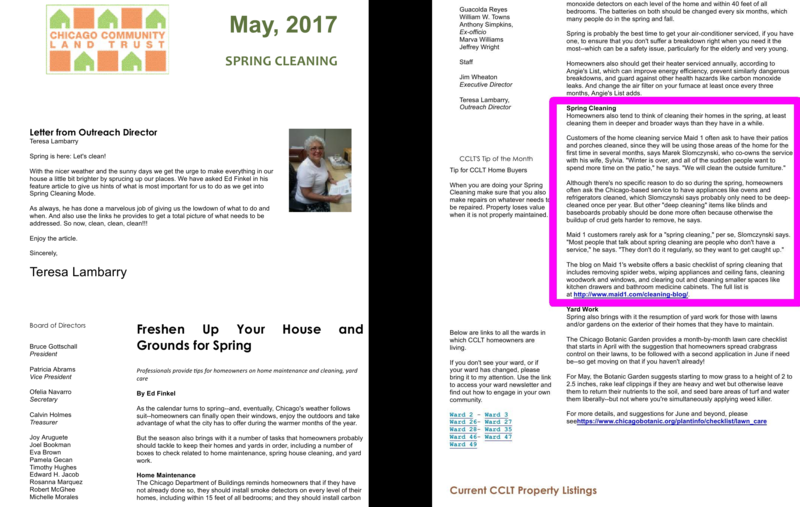 We were featured in the City of Chicago Community Land Trust article on Spring Cleaning! 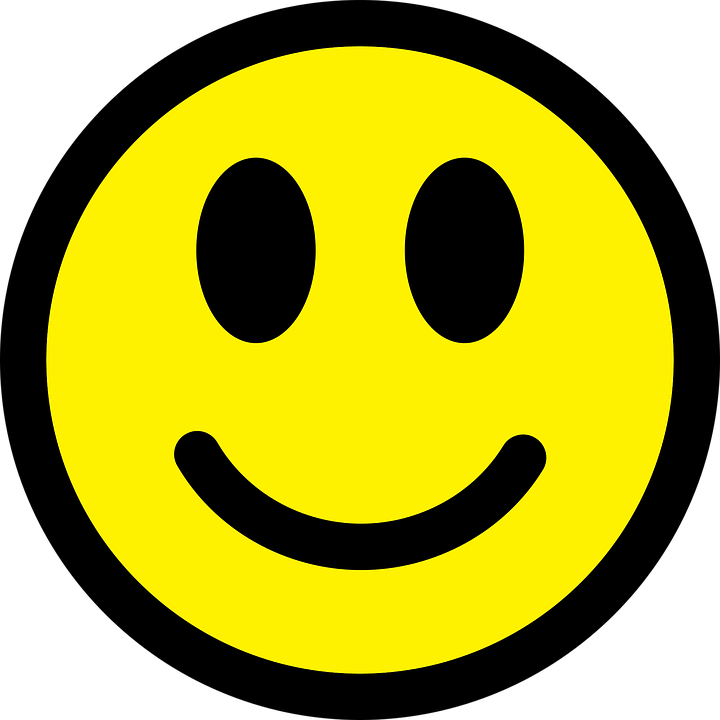 otherwise the buildup of crud gets harder to remove, he says. Check out the CCLT Newsletter .